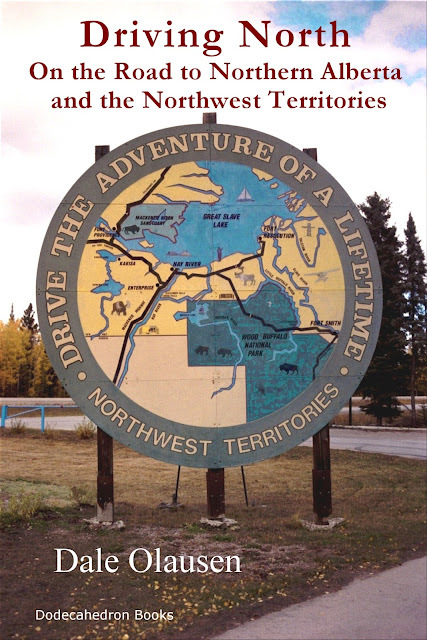 “Driving North - On the Road to Northern Alberta and the Northwest Territories: A Driving Journal” follows our intrepid travellers north to Yellowknife, among other historic and wild destinations. Enjoy an adventure and plot your own, to the true north strong and free. Just $1.99 on Amazon, or free if you have Kindle Unlimited.